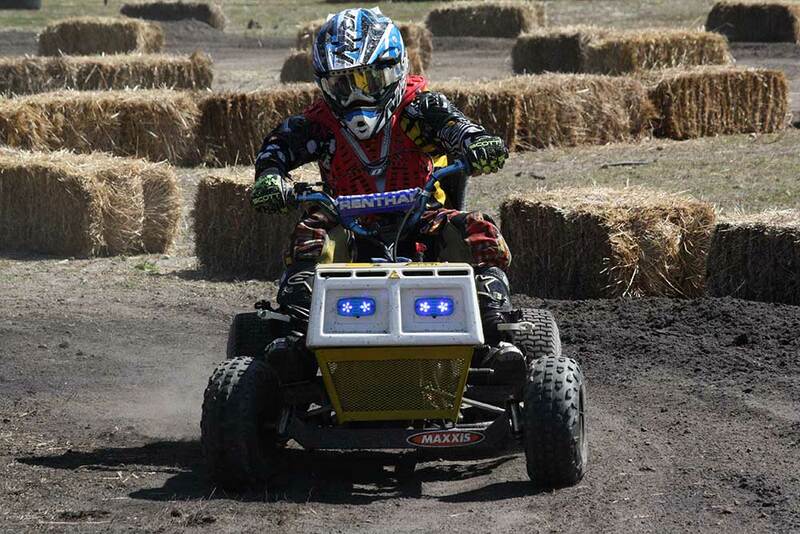 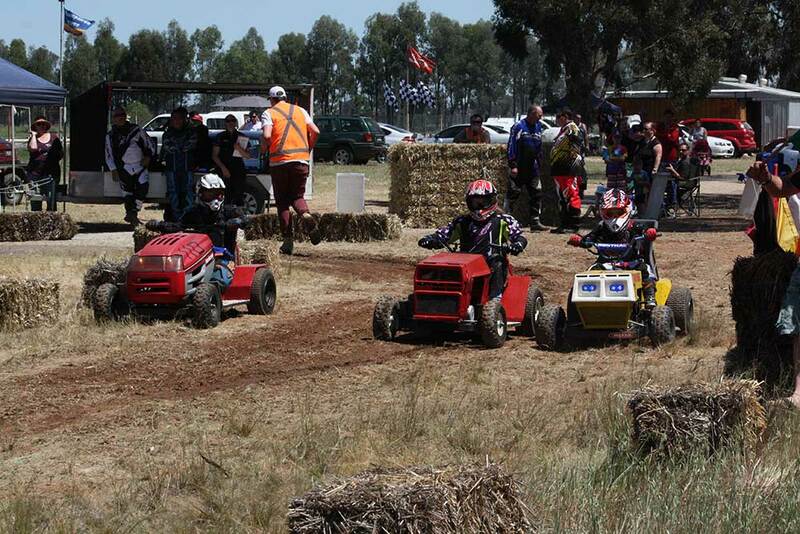 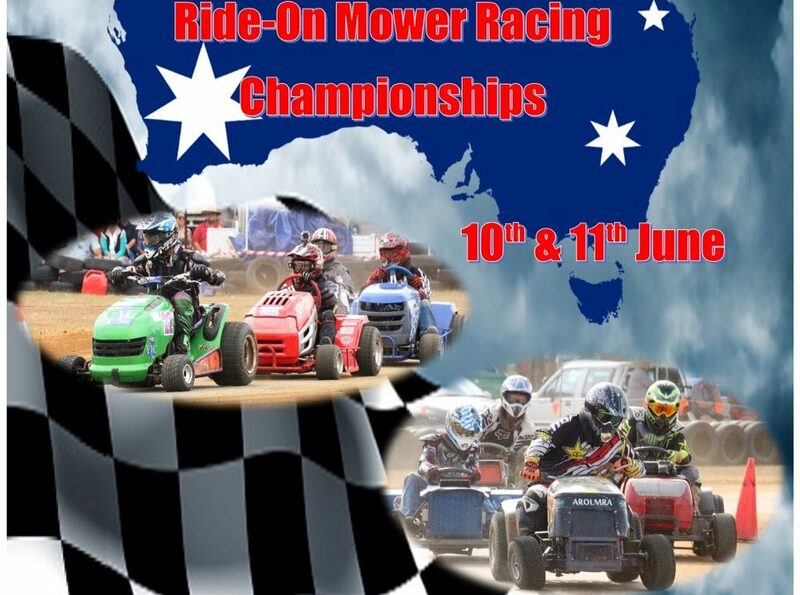 Welcome to the 2017 All Australian Ride-On Mower Racing Championships 10th-11th June Click here to download the Rule and Race Information Pack, we hope to see you there along with other Mower Racing Clubs and Associations from all across the Country. 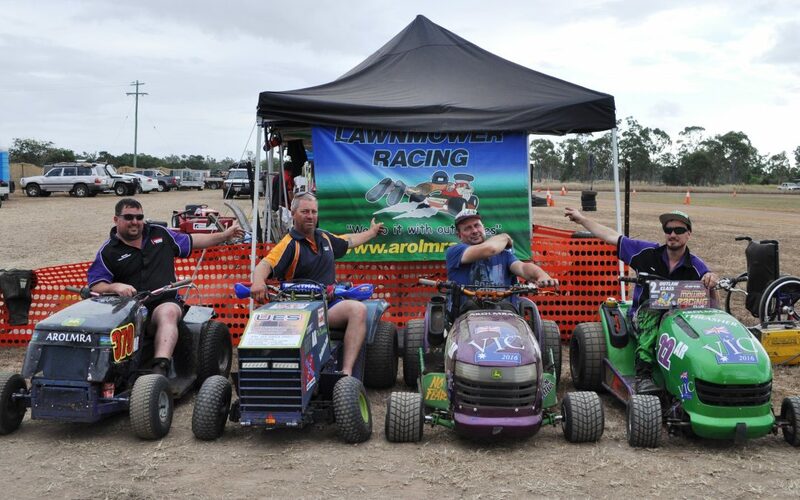 AROLMRA was strongly represented at the 2016 All Australian Championships in Yaamba QLD, all in all it was a fantastic weekend and an excellent effort by our members. 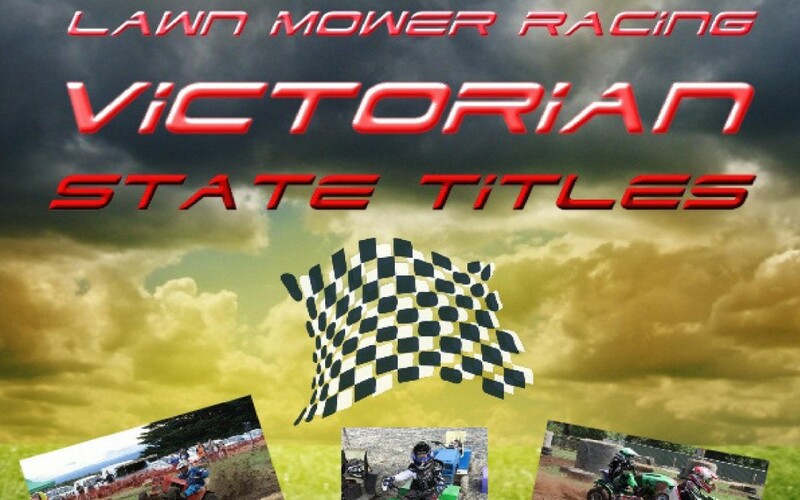 State Titles are on in Bairnsdale, April 30th, 2016.